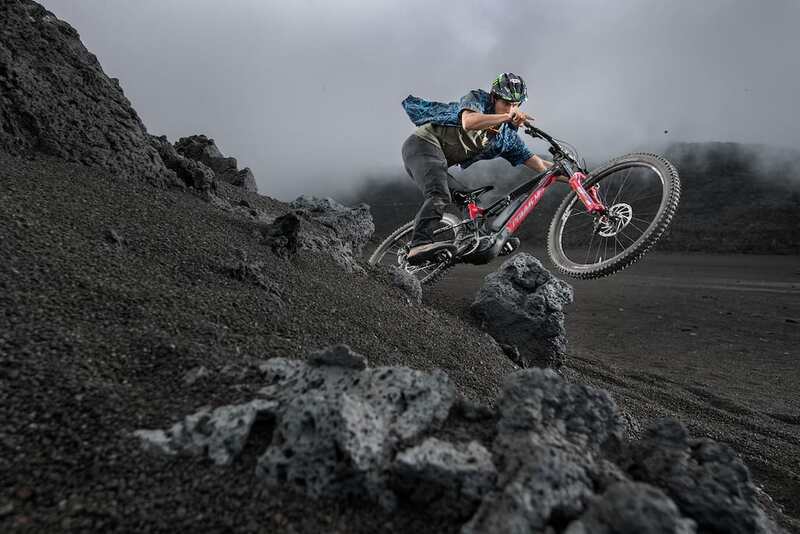 Ensuring that no one forgets that they have an e-Bike too, Kona has just released this short video of the Kona Remote CTRL e-Bike ridden by free-riding legend Graham Agassiz. The Remote CTRL is actually the second bike in the Remote range but differs somewhat from the hardtail remote, but being a hard riding full-suspension e-Bike rather than an assisted trekking hardtail. 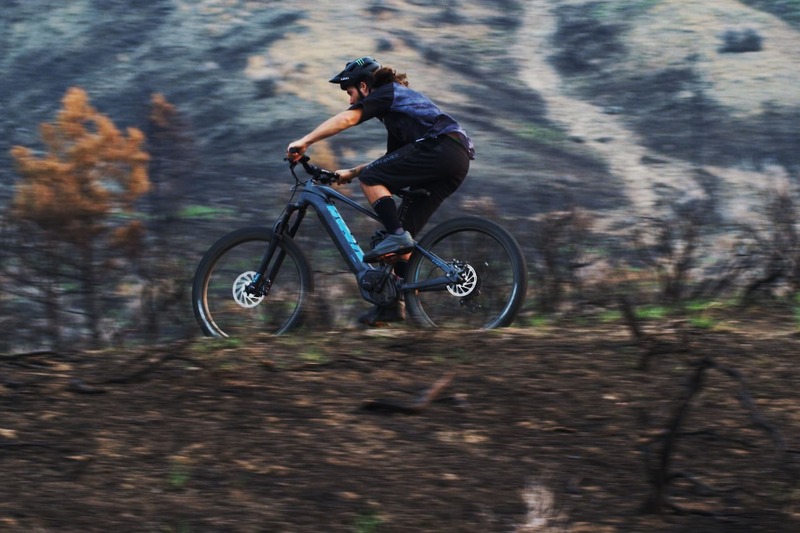 Kona’s full-suspension e-Bike is freerider certified! 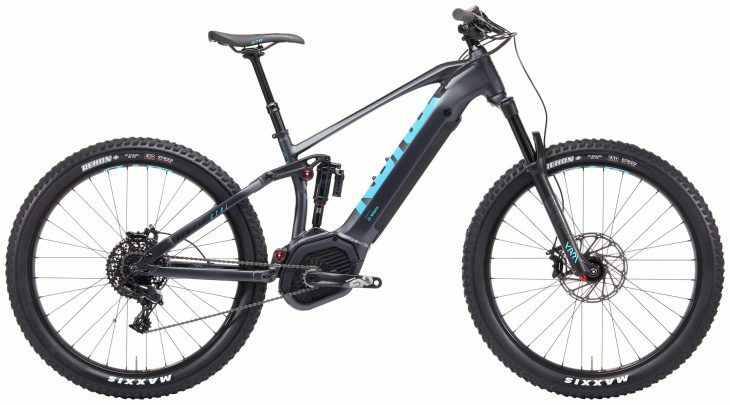 Kona’s Remote CTRL e-Bike platform is built around an alloy 6061 frame with a Bosch Performance line CX 25kph motor and 500w Powertube battery attached. 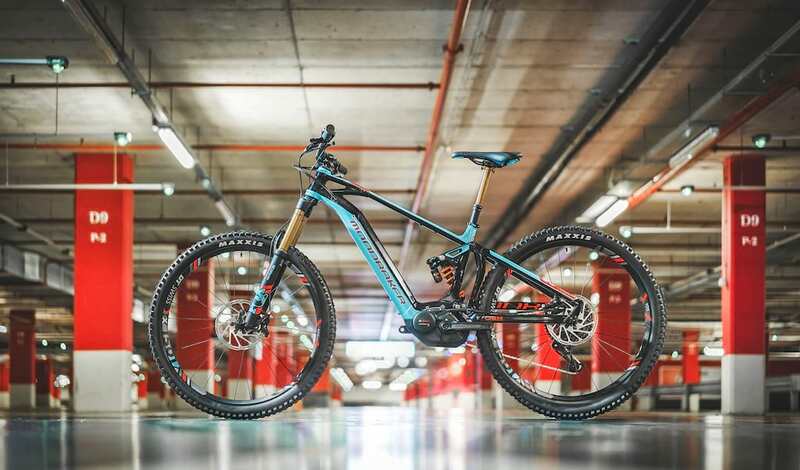 The bike has been designed around a 27.5+ wheelset and ships with 2.8in tyres as standard, but it doesn’t look like it is possible to switch to 29in wheels if you fancied. Made for hucking and trucking. Upfront is a 150mm travel RockShox Yari fork while the rear offers 132mm of travel via a Monarch Plus R Solo Air shock. In true Kona style, the geometry is pretty progressive with a medium sized frame sporting a reach of 450mm and a choice of sizes ranging from S to XL. 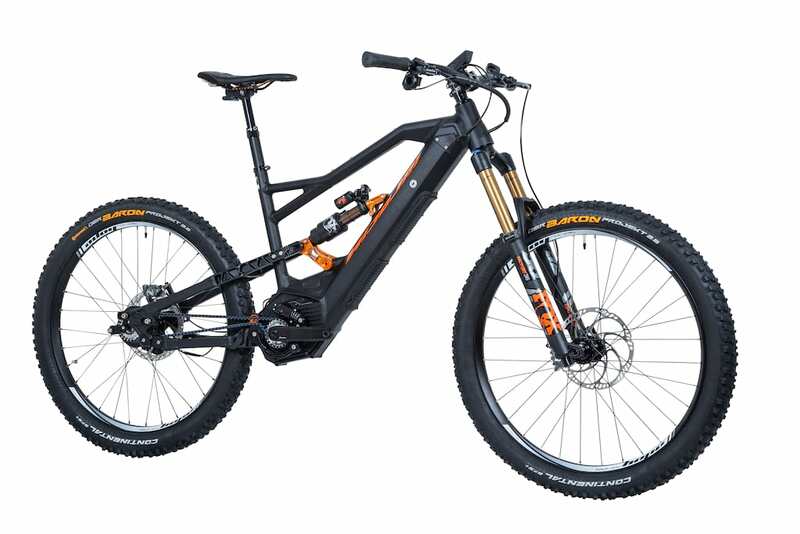 All models have a 51mm offset fork, 66º head angle and 74.3º seat angle apart from the XL which has a 74.2º seat angle. 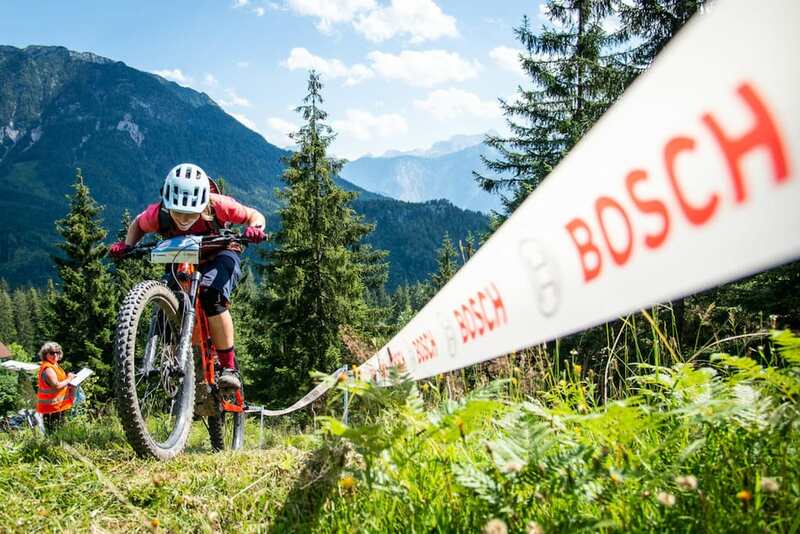 To promote the bike, Kona has put together this video of Graham Agassiz riding the Remote CTRL, but it’s not the riding that impressed us but rather his eyes!! Check it out below. Your Brain on E from Kona Bikes on Vimeo.